." This week&apos;s winner is "Carmel-by-the-Sea Beach" submitted by HBarrison. 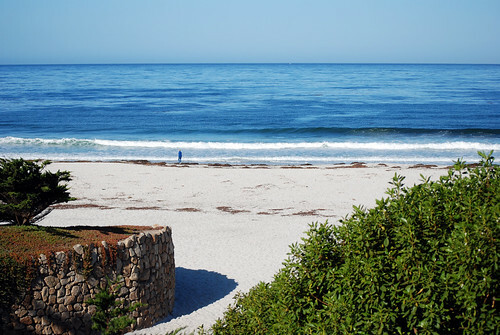 Carmel-by-the-Sea is known for its shopping, art galleries, wine tasting rooms and Carmel Beach, of course! Carmel Beach is ideal for dogs, bonfires, picnics and sunsets. Do you have an amazing shot of Monterey County that you think is worthy of "Flickr Photo of the Week?" Submit your photo to our Flickr Group and you just might get picked!